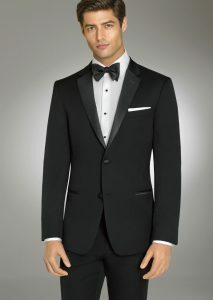 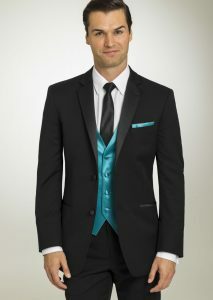 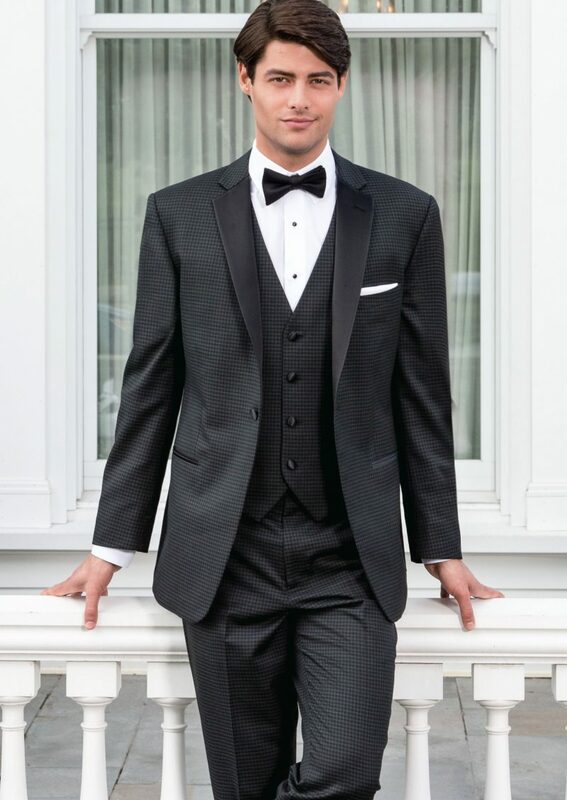 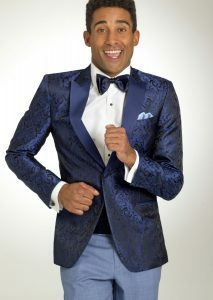 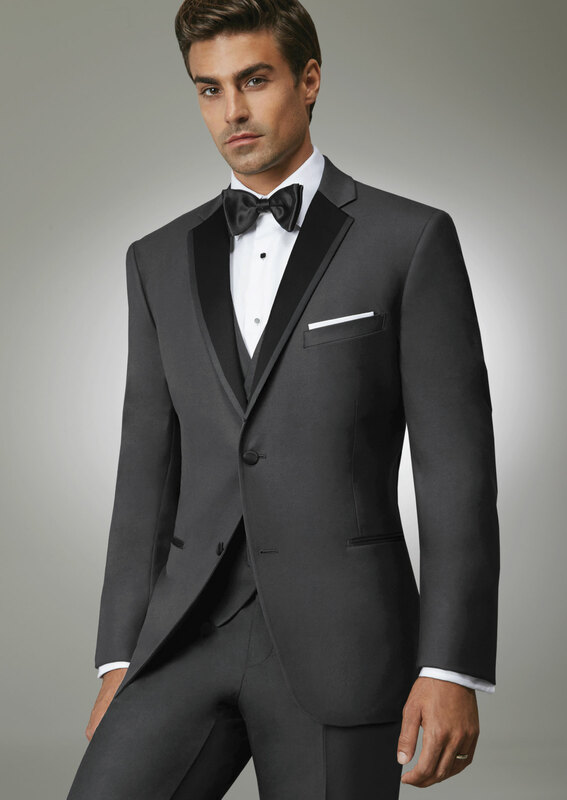 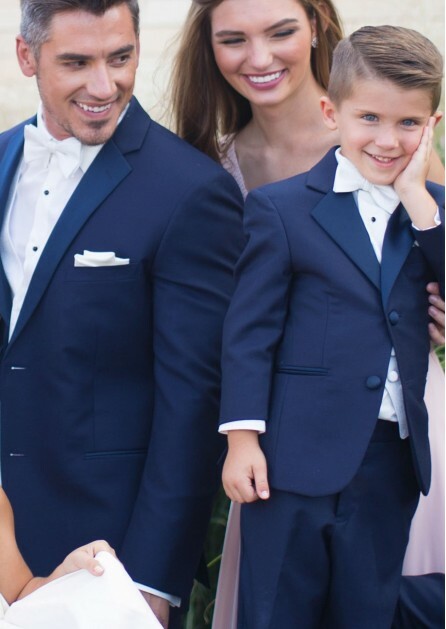 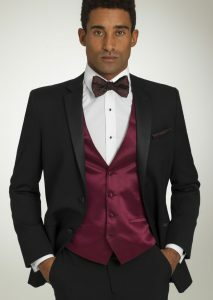 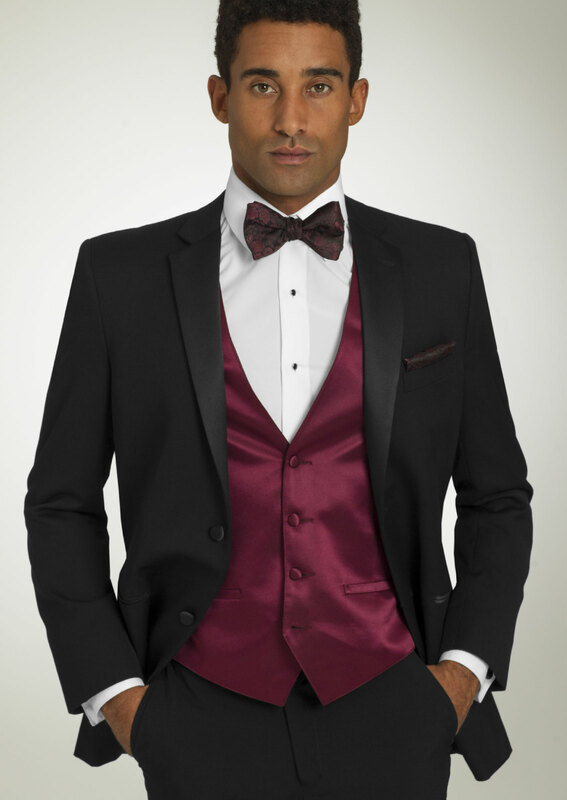 Tuxedos are so much more than a simple suit — they’re style and fashion at its finest for life's most special occasions. They stand firm as the perfect images of men's fashion. 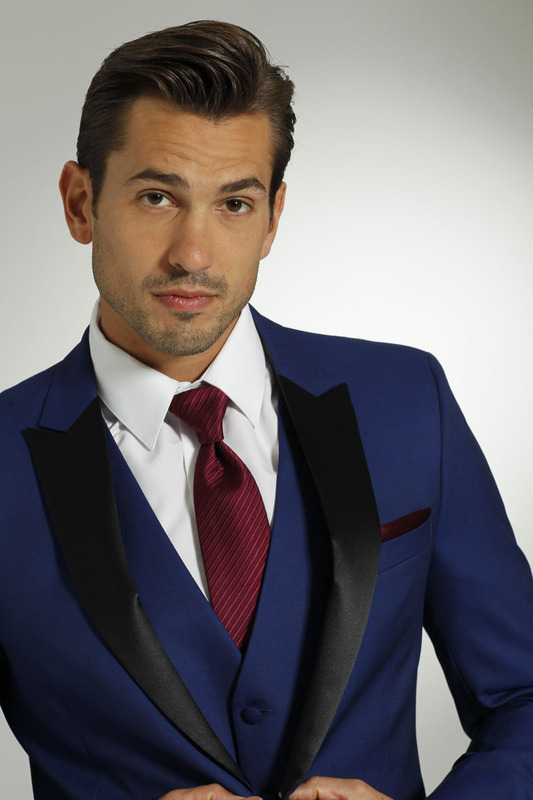 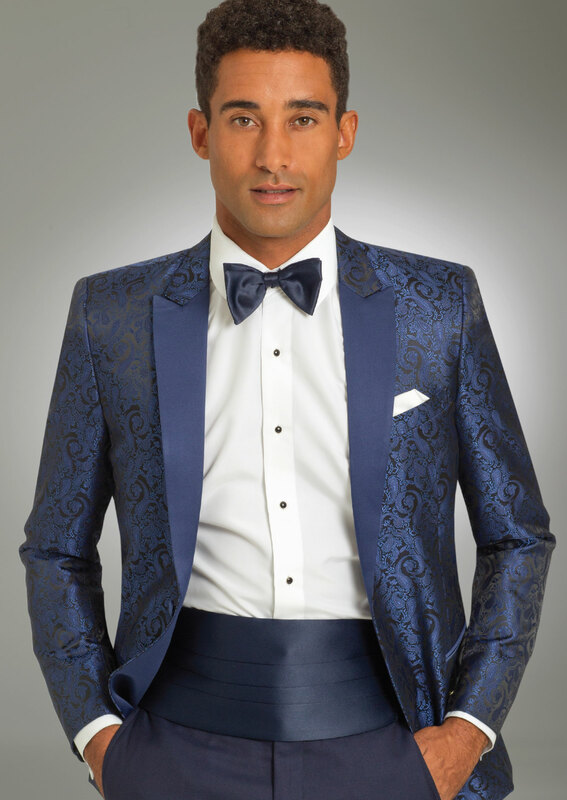 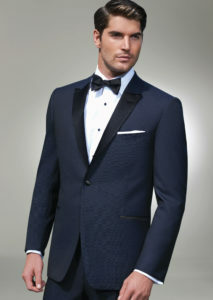 A tuxedo by Ike Behar in particular is a striking example of sophistication, quality and designer style. 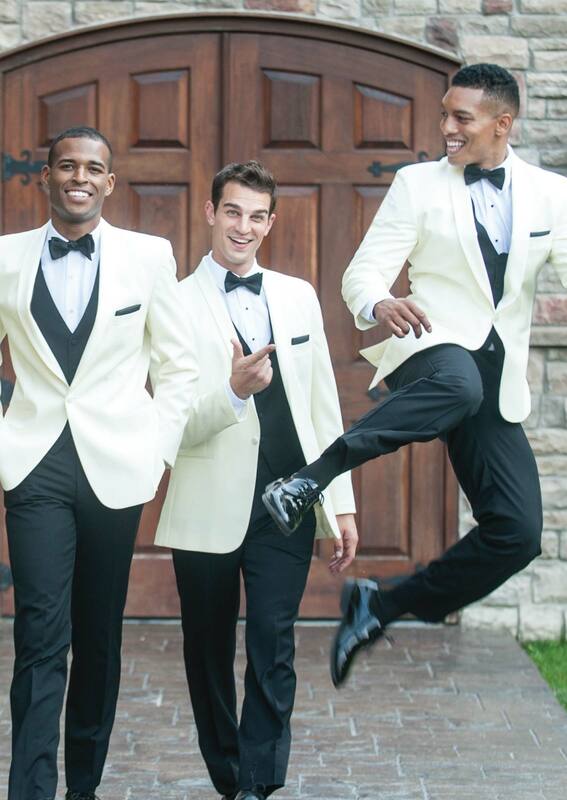 They make an excellent choice for any man who never settles for anything less than the best! New for 2019! We have added the Black 'Mason', Grey 'Aiden', and the Blue 'Paisley'. 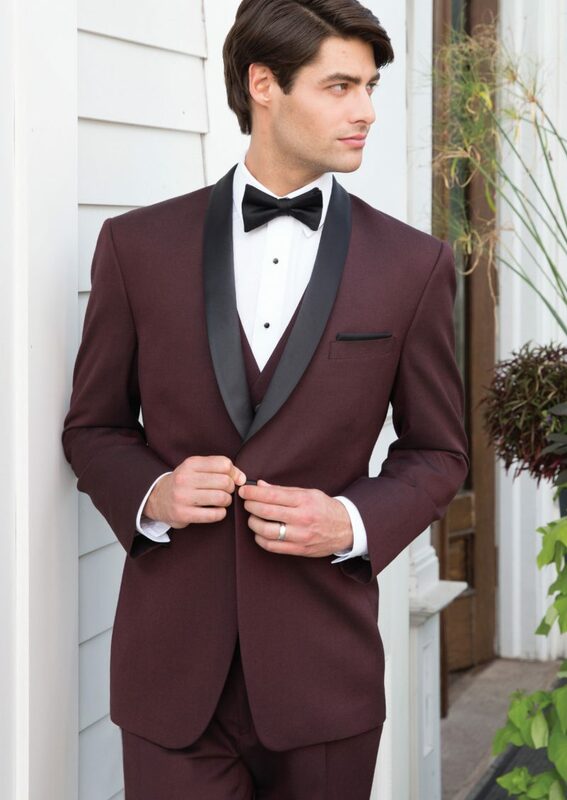 Take a look at these new styles and see for yourself why they have been a huge hit! All come with matching vests and flat front pants. 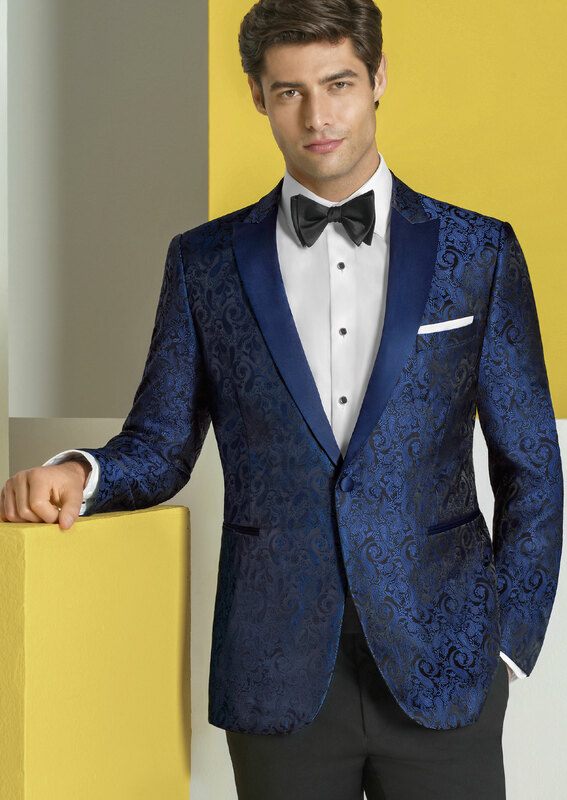 Whether your wedding is beach chic, luxe hotel or vintage glamour, these tailored three-piece tuxedos are top of the line. To say your wedding party will look sharp is an understatement! Today, Ike Behar’s reputation for excellence has never been stronger. 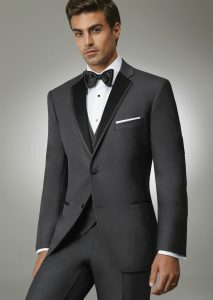 For those seeking unrivaled craftsmanship, comfort and style in men’s fashion there is simply none better.